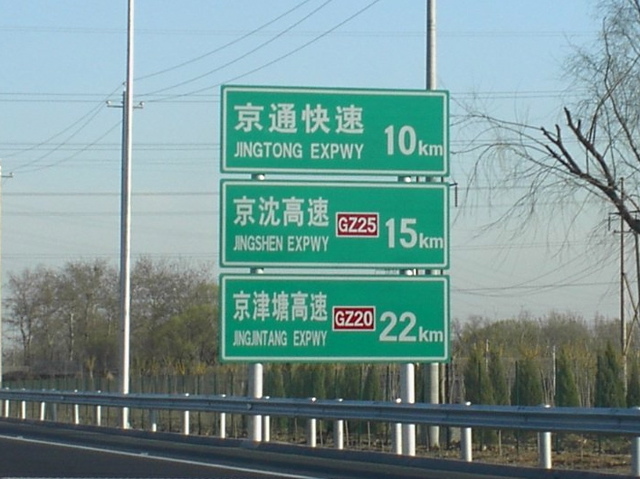 Description: Chinese expressway distance sign. DF08 2004 image. 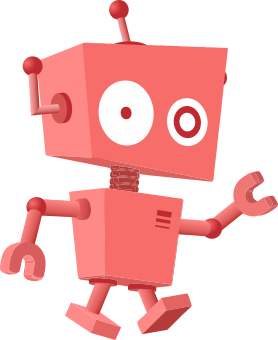 Credit: Transferred from en.wikipedia to Commons by [[:User:��தனாஹரன்|��தனாஹரன்]] using CommonsHelper.